What is Chinese hot pot? A metal pot with your chosen broth sits at the center of the table and is heated by butane. 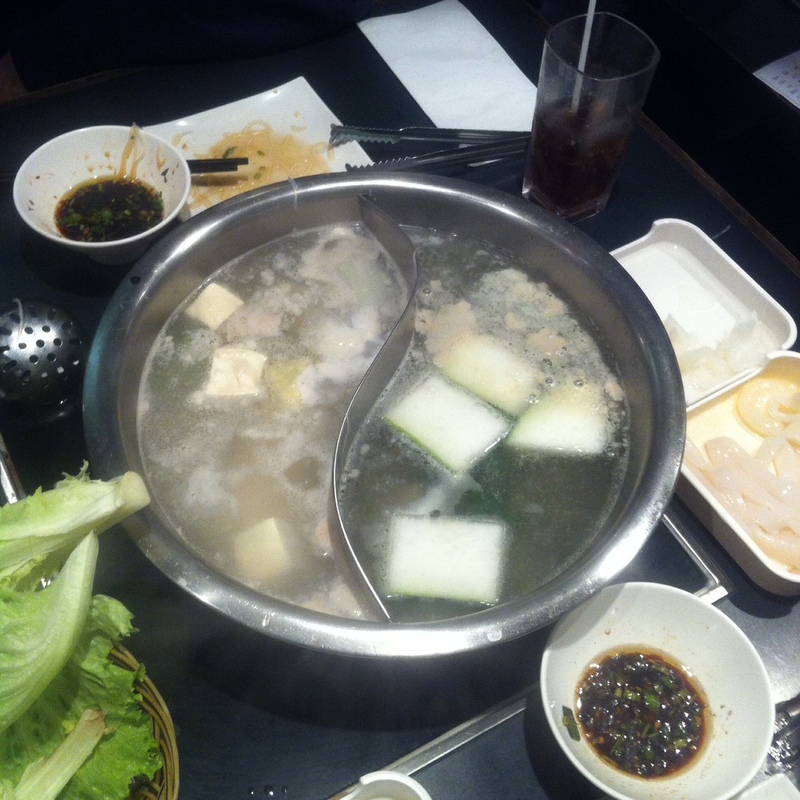 Most modern hot pots are divided into two sections to accommodate two broths at once . As the hot pot is simmering, put your chosen foods in, watch them cook, take them out, let them cool, then dunk in your own sauce and enjoy! It’s a fun experience and something different. Chinese hot pot is typically all-you-can-eat. Personally I find Chinese hot pot a much healthier eating-out option because nothing is fried. You can also eat lots with next to no carbs (if you so choose) and not feel like you are missing out on anything. Meat, leafy veggies, dumplings and seafood are the typical hot pot staples. 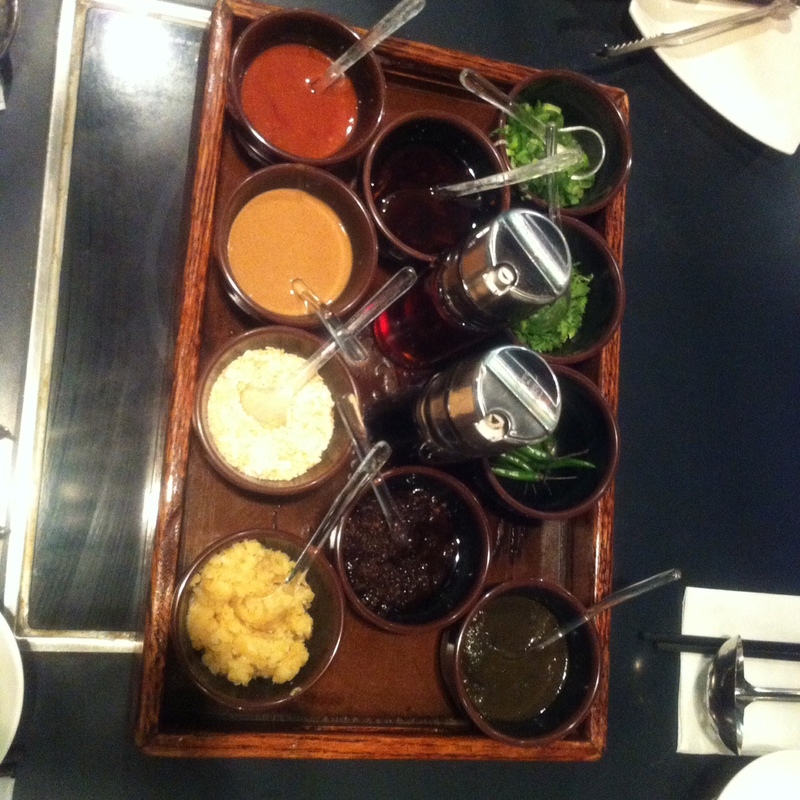 Step 1: A tray holds a variety of different spices and sauces that you can mix together for your own dipping sauce. 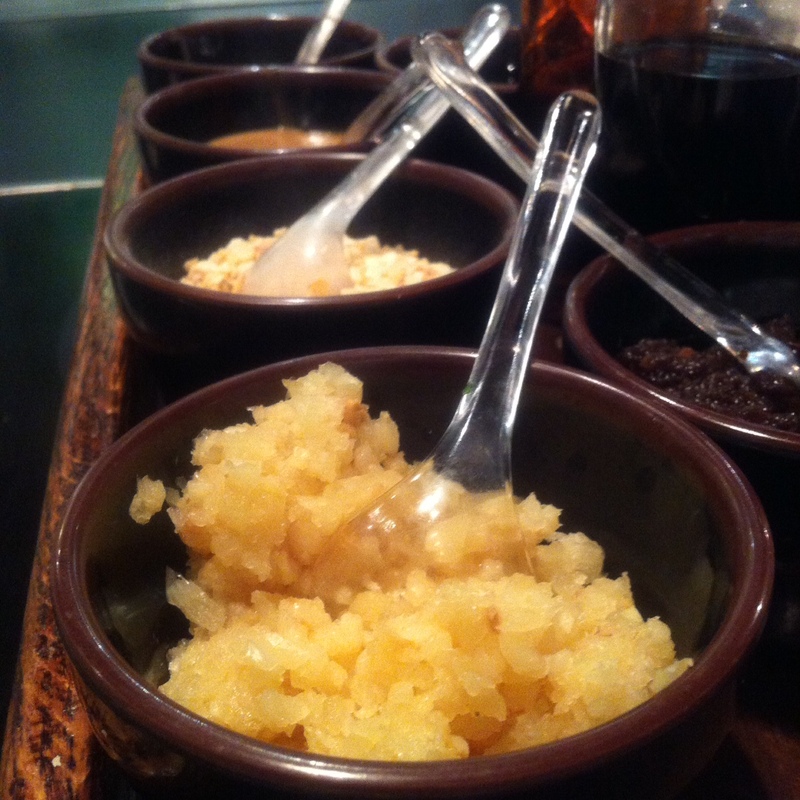 Typically soy sauce is part of the mixture but it is all up to you. 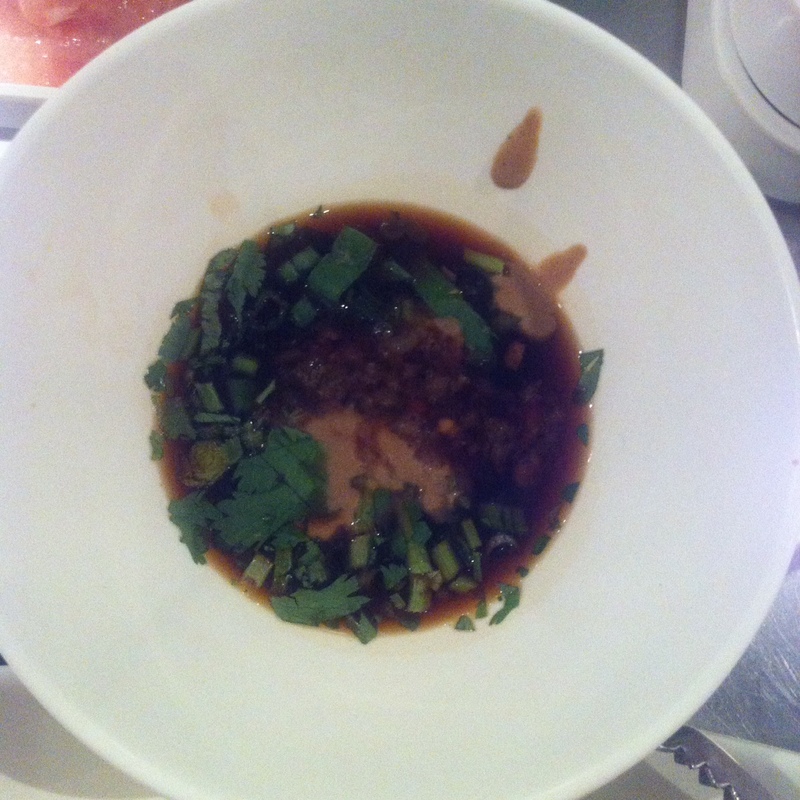 Green onions, cilantro, chopped garlic, peanut sauce, hot sauce, peppers etc. Mix whatever you like in your own dipping bowl. 2. Pick your broth aka. 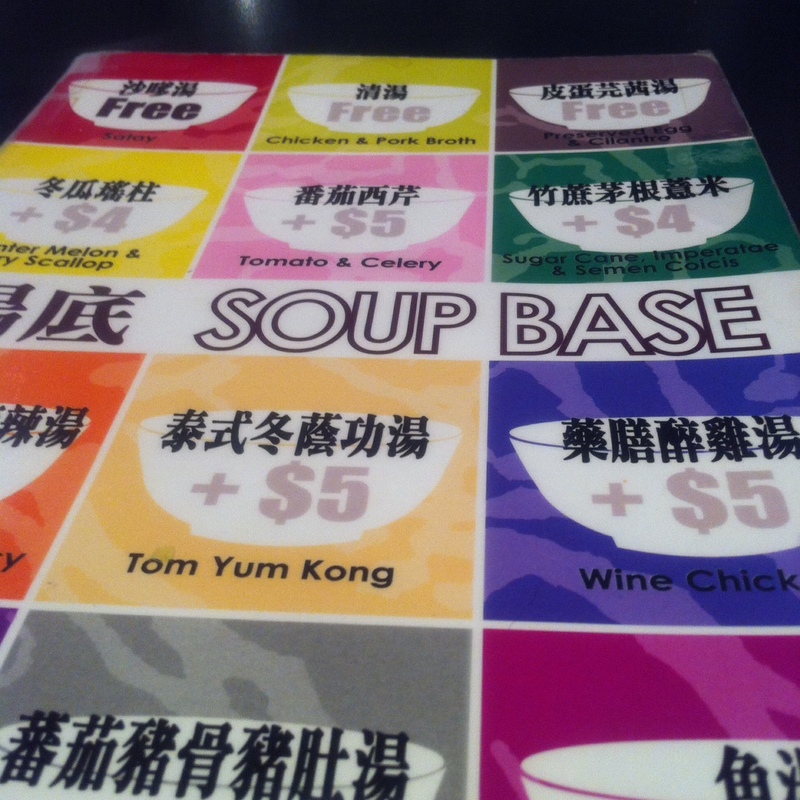 soup base. 3. Choose from the menu what you’d like. 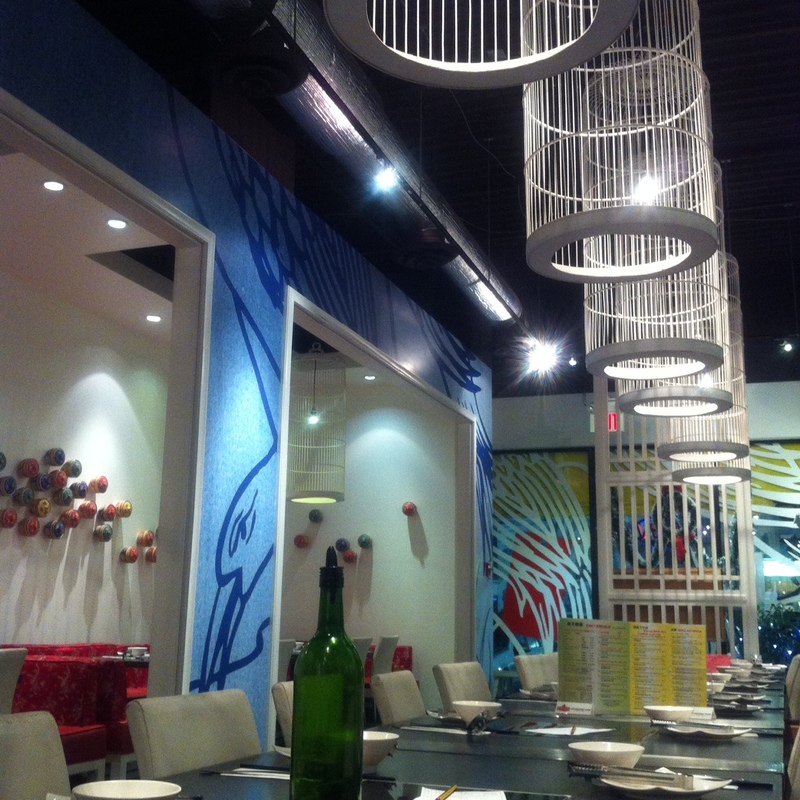 The menu is sectioned into different categories such as veggies, meats, seafood, etc. 4. Boil your foods and open up your pores with that steam. 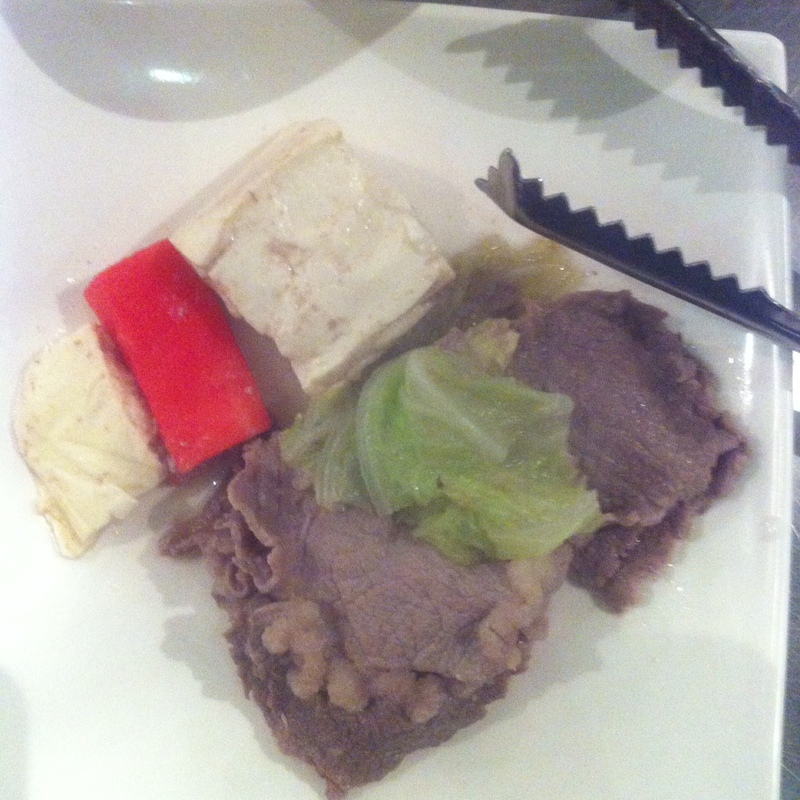 The meat is given to you frozen and thinly sliced. When it cooks in the water, the meat curls up for a neat presentation. Most meats are cooked almost instantly because they are almost paper thin. Vegetables don’t need to stay in the hot pot for very long either. Fish balls, tofu, dumplings and pork take longer to cook, so leave them in for five minutes. 5. Remove your yummies and let them cool, dip in your sauce (if you want) & enjoy! There’s also rice dishes you can order too if you aren’t in the mood for just noodles. 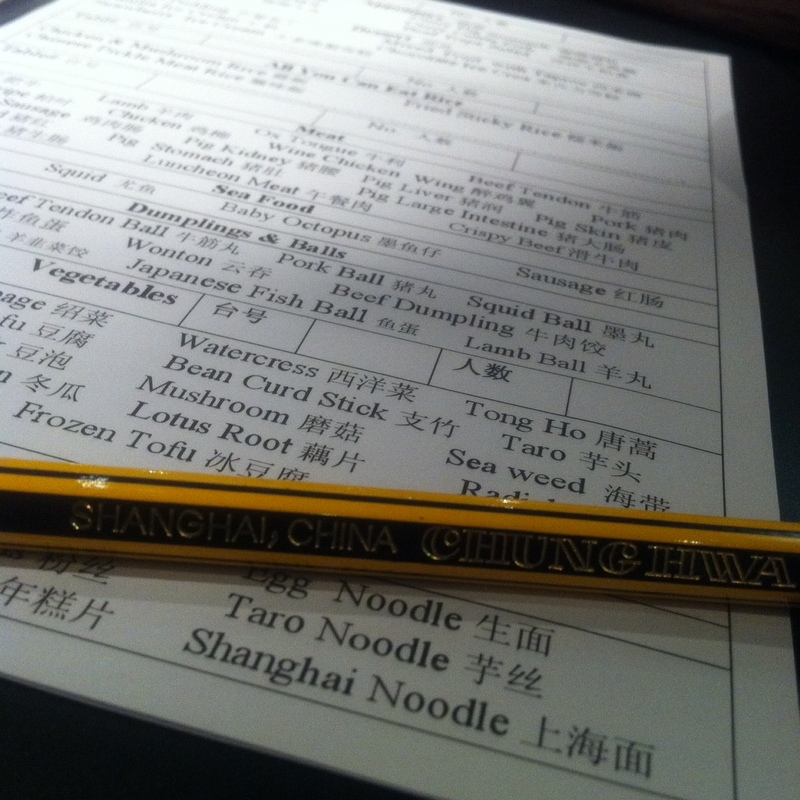 I find it’s very easy to calculate a hot pot meal. You can control how much noodles you put in (if any). Opt for a higher fibre noodle is possible. You can call ahead to any hot pot restaurants to see if they offer brown rice vermicelli. I actually had homemade hot pot recently too. Yum! Do you enjoy hot pot? Have you tried it? Let me know! I came across this video and it makes me so happy. Bob Marley, great hip hop dancers, the whole thing makes me smile. Enjoy! This past weekend I took part in my very first Blanketing Toronto event. Full disclosure before I begin: the founder of this event, Laura Banfield, is a good friend of mine. I always knew she was a down to earth, sweet person, but seeing this amazing event unfold first hand made me realize all the more just how giving she is. On January 4th, a group of volunteers walked from shelter to shelter in downtown Toronto, handing out everything from food to clothes to essentials packages (toothbrush, toothpaste, socks, soap). All organized by Laura! I can’t imagine the amount of time and effort it takes to put something like this together. How did Blanketing Toronto come to be? Growing up in Markham I was always excited to venture out to the city of Toronto with my dad when he would invite me to come out with him while he ran business errands. I enjoyed seeing the busy streets and tall structures as it revealed a different world to me compared to the quiet lifestyle in Markham. The idea for Blanketing Toronto had always been in my heart since I first spotted an individual in need on the street. It just took some time for me to make the commitment to a vision such as fighting to end homelessness. What kind of donations do you need that people might not think of? I like to invite donators to think if they were on the streets with no home or job, what would they think would serve their needs best and donate that. Can you give me some numbers? Last year we had most of our donations arrive the day of so it was difficult to calculate numbers based on items of materials. 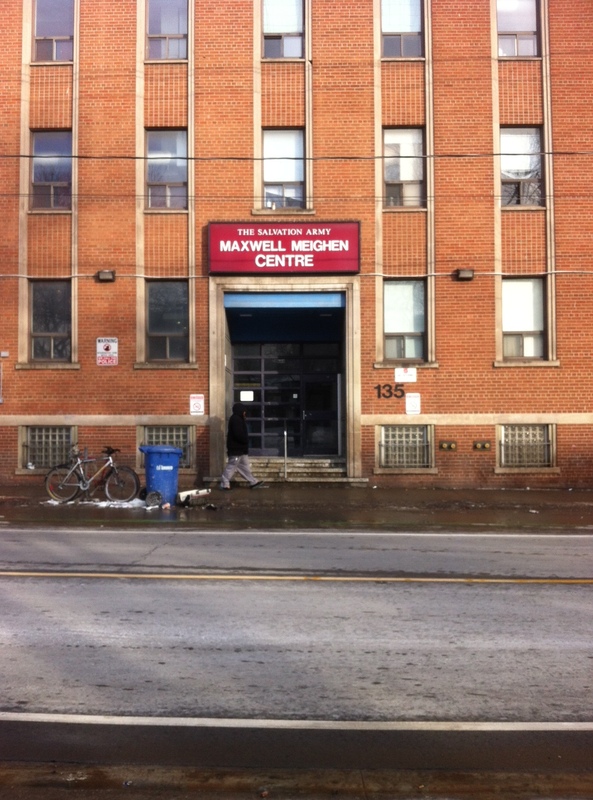 However regarding the mass quantity of garbage bags filled with donations, we were blessed to receive 52 bags filled. We made 78 care packages and 211 sandwiches; each care package contained a roll of socks, tooth brush, some tooth paste and a bar of soap and the sandwiches were a mixed variety of cheese only, ham, salami and bologna. This year, we made 120 care packages and 220 sandwiches beating last year’s numbers; the numbers for donations are being calculated however it is safe to say we have beat last year’s numbers by far as we packed a 16 foot Budget truck with boxes and bags of donations compared to our 3 vehicles packed last year. Everyone I personally donate to or watch my fellow volunteers donate to adds to a collection of wonderful memories, energizing me to continue pushing through the day in order to reach out to more and more in need. However, each year there is always that one person who kindles my heart and validates the determination I have to resurface and save humanity. Blanketing Toronto had 2 volunteers feel completely enthralled to donate the jackets off their back because of a compliment given to these gentlemen by a homeless individual who communicated interest in their coats. The things we take for granted are made aware quickly by those who know the value of these materials we aim to provide to them. I can’t remember the last time I thought about the type of cheese I was eating. How does it make you feel when you hand everything out? The feeling one receives when handing out a sandwich, care package, blanket and/coat or other warm material to someone in need is a gift like no other. The experience provides that feeling and there are no words to describe it. For me, the days’ event is so fast paced and busy. I am able to feel it in the smiles from those I hand donations to; their smiles tell a story which is always different than the next person’s and for those few seconds of interaction I get with them, it just inspires me to continue what I’m doing reaching out to as many as I can, even if it’s only 1/100. This was the first time I participated in an event like this. It was heartbreaking at times. There was one man who kept saying “God bless all of you. Thank you, thank you”. And many would beg for more than one sandwich. “Can I have another one? I’ll be hungry later”. It was a big wake up call of all the things we take for granted. Blanketing Toronto takes place the first weekend of January. Don’t forget that after all the holiday hoopla, people are still out there, fighting to survive. A special thank you to my run buddies Mike, Mary-Lou and Debby for donating to the cause. Trainers are friendly and so helpful. Every time I go in, I call on one of them to see if I’m doing an exercise correctly. I always have a good experience and walk away feeling empowered and not intimidated in the slightest (the latter being a big deal for me). New programming. Last month I took part in two olympic lifting sessions (power clean and dead lift, which I’ll blog about later) and had a blast doing it. 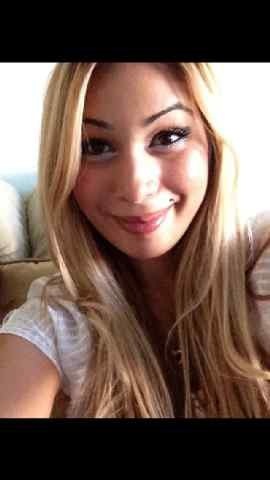 And now, I am taking on the Inches Challenge. So the photo above explains it all. 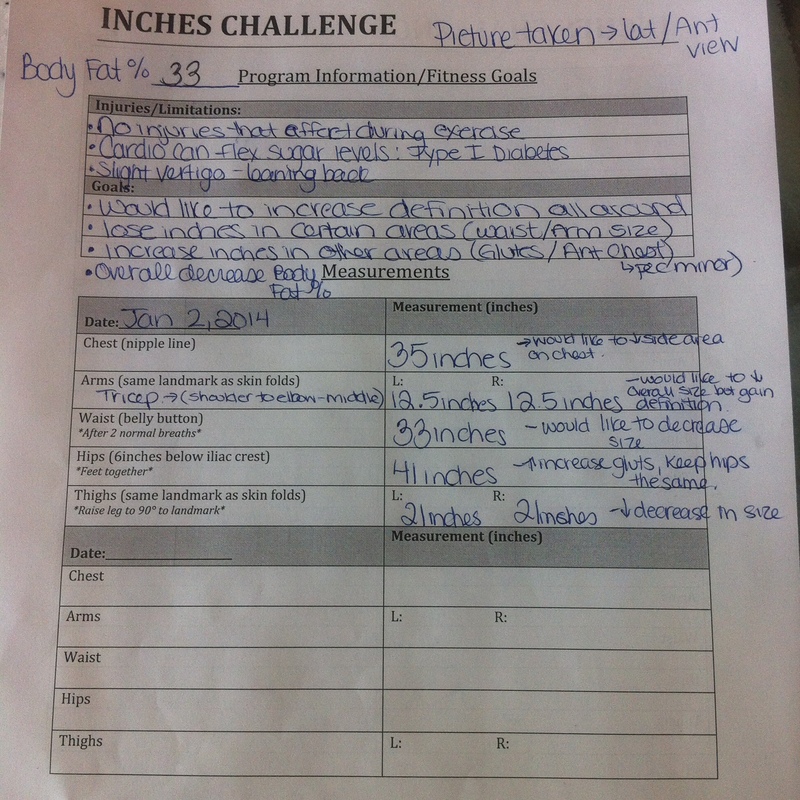 On Thursday I had my measurements taken and sat down to talk about my goals. 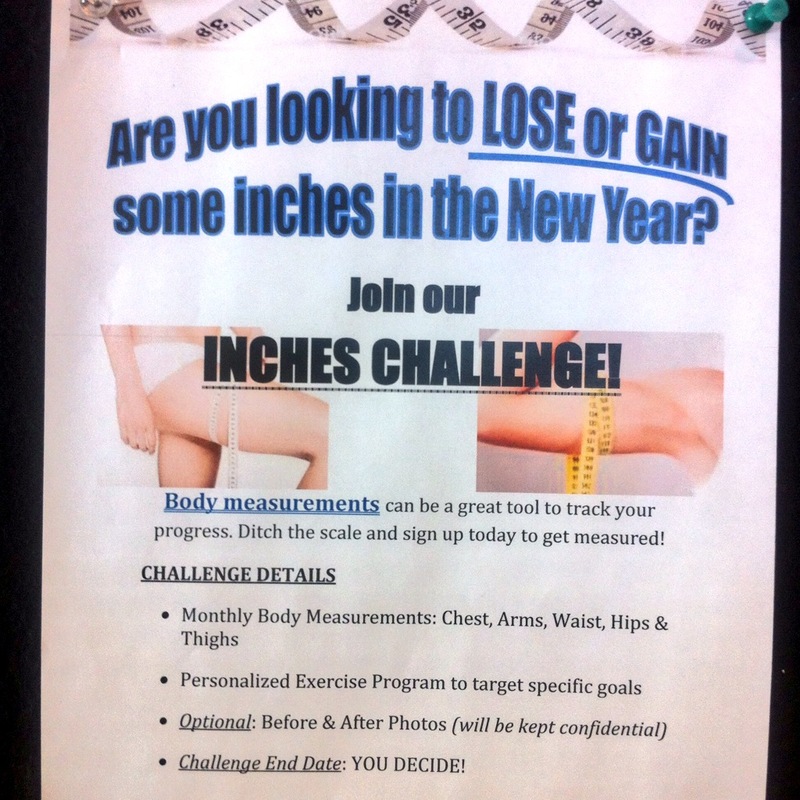 You can decide your end date to the challenge. I have decided it will be a year from now. For the most part, I want more definition. I want to build muscle and decrease my body fat percentage. 2013 was definitely a year to push myself when it came to fitness and this year, I want to continue to grow and dedicate myself to my health. Taking a “before” photo was nerve-wracking. It took 10 seconds at the most, but standing there, in form fitting gym clothes to bare every curve in front of a lens that I wasn’t shooting was no easy task. I wouldn’t have dared to enter something like this 5 years ago. I’ve never been a person that was proud of my body. I struggled long and hard and resounded a while back that it just wasn’t in the cards for me to be really fit. Being diagnosed, and all that has come with it, has really changed my perspective on things. Find a place, whether it’s outside alone on a trail or a group class with an energetic instructor, that makes you feel comfortable. An environment that makes you feel strong, that encourages you to step outside of your comfort zone. It makes all the difference. And with that, you will be another step closer to conquering your fears and reaching your goals.